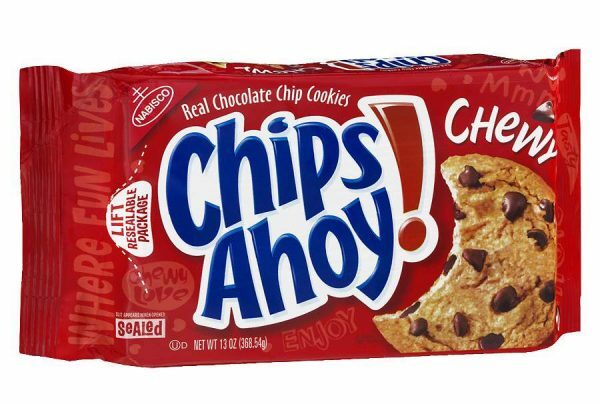 Chips Ahoy has recalled its chewy chocolate chip cookies. Mondelez Global LLC issued a recall for its 13 oz. packages of Chewy Chips Ahoy due to the potential of an unexpected solidified agent in the product. No other Chips Ahoy product is included in the recall. If you find a package of these cookies in your pantry, do not eat them. Consumers can contact the company at 1-844-366-1171 for more information.